Piet Oudolf... 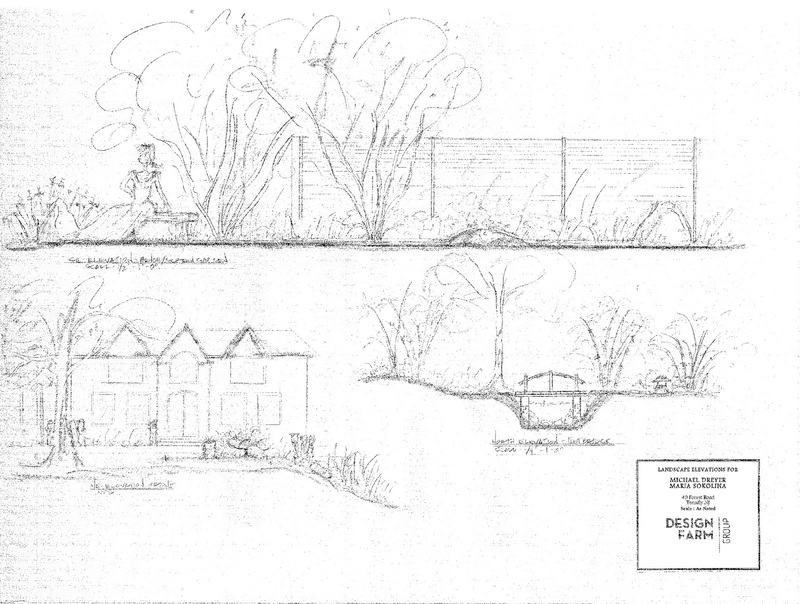 Always an endless inspiration to landscape designers and garden artists. 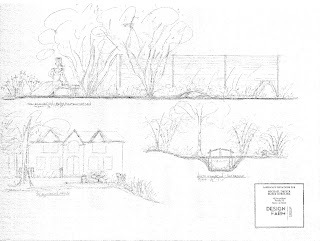 His brilliant yet sophisticated style of combining the structure of hedged shrubs/trees with the looseness of grasses and perennials is a botanical art form. When we are at a creative standstill of selecting a garden style to compliment the architecture and landscape wishes of a client, Oudolf's style is the perfect solution. 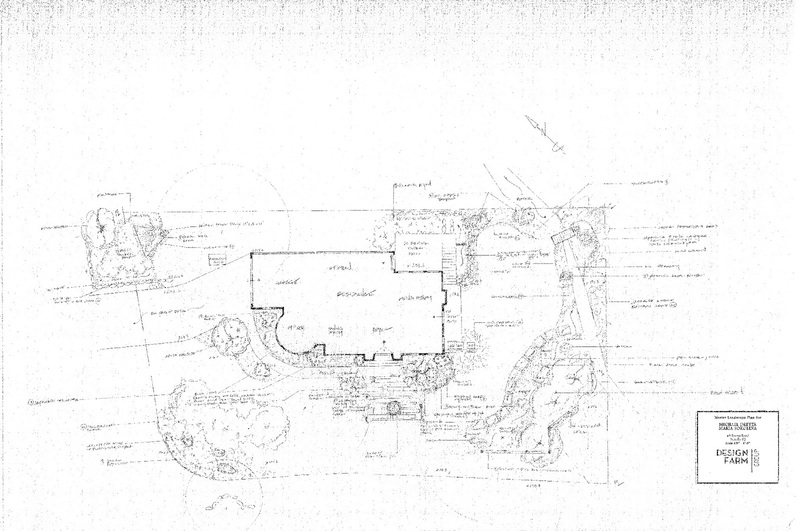 Try working with a client that has a French Provincial residence and desires a Japanese minimalist Zen garden. If you combine the structure that French Landscapes have thrived on with the wild throws of ornamental grasses, minimal perennials, and texture of ground cover all massed together in waves..Voila! Throw in some modern groupings of various river stones set in Cor Ten steel frames... and you've got one happy client. 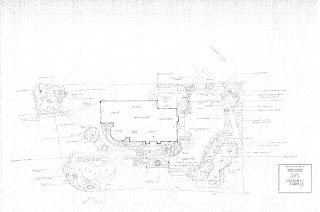 Check out a recent plan we created for a client in Bergen County NJ.